Science can sometimes be like being a detective (although I would argue it’s cooler) – you’ve got to look at a problem and try and work out how it happened. These researchers set out to do exactly that to try and work out how the hell it was that 98.6% of the ice sheet on Greenland started melting last summer. For a bit of context, Greenland is the kind of place where the average July temperature in the middle of summer is 2oC and the average summer temperature at the summit of the ice sheet is -13.5oC. Brrr – practically beach weather! So there’s got to be something weird going on for the ice sheet to start melting like that. Who are the suspects? Suspect number one is the atmospheric air conditions. 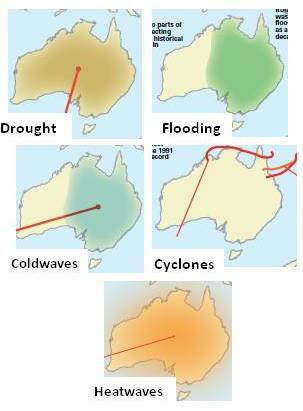 The summer of 2012 was influenced strongly by ‘dominant anti-cyclonic conditions’ which is where warm southerly air moves north and results in warmer and drier conditions. 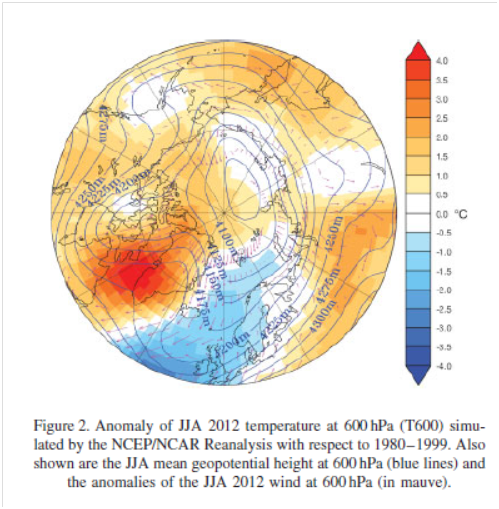 There was also a highly negative North Atlantic Oscillation (NAO) which created high temperatures at high altitudes around 4km above sea level, which could explain the melting on the summit. The researchers also pointed out that the drier conditions meant less cloud cover and more sunny days, contributing to speedier melting. There were issues with the polar jet stream that summer, where it got ‘blocked’ and stuck over Greenland for a while. 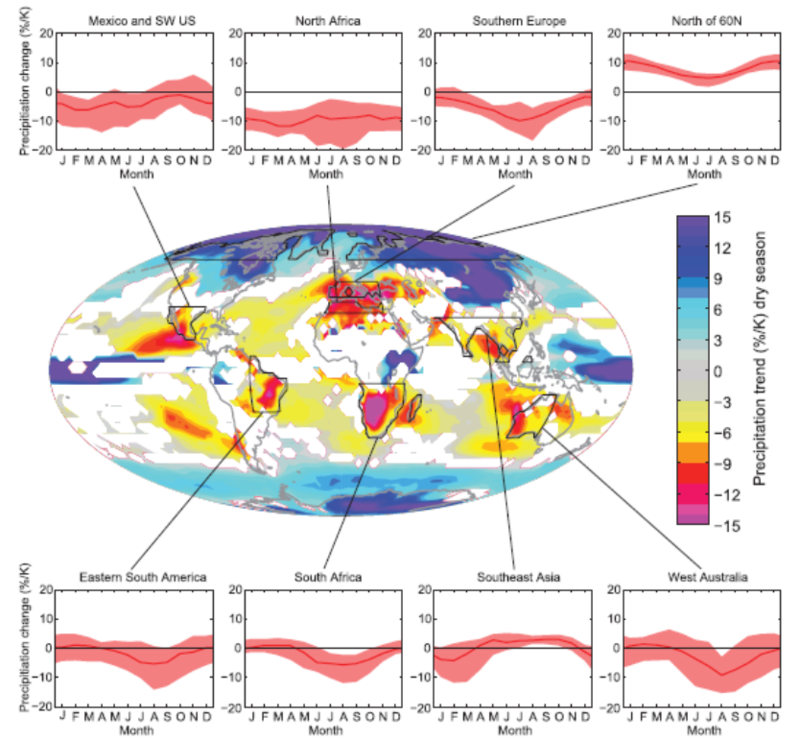 The researchers used the Greenland Blocking Index (GBI), which while not trading on the NYSE, does tell you about wind height anomalies at certain geopotential heights (yeah, lots of meteorological words in this paper!). All of this makes the atmosphere look pretty guilty. 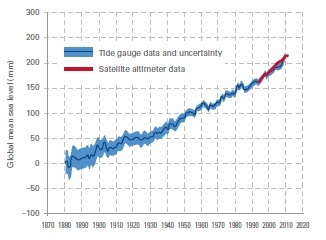 Suspect number two is sea surface temperatures. If it was warmer in the ocean – that could have created conditions where the ice sheet melted faster right? 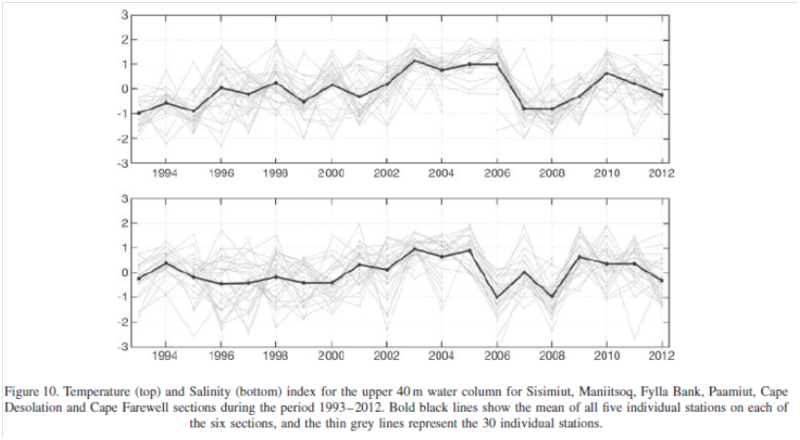 The researchers ran a simulation of the conditions around Greenland for the summer of 2012 and then played around with different temperature levels for sea surface, as well as levels of salinity. It didn’t make more than 1% difference, so they don’t think it was sea surface. Also, ocean temperatures change more slowly than air temperatures (that’s why the ocean is still so cold even in the middle of summer!) 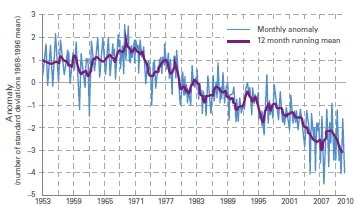 and when they looked at the data for sea surface temperature, it was actually a bit cooler in 2012 than it was in 2011. Not guilty sea surface temperatures. Suspect number three is cloud cover patterns, which the researchers said could be a contributor to the ice sheet melting. 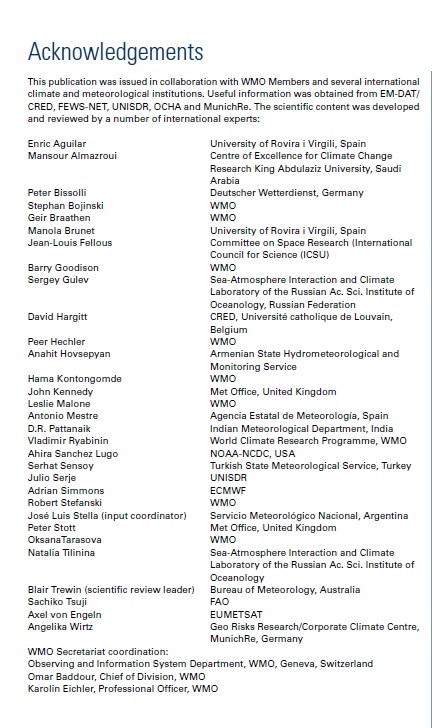 However, they don’t have a detailed enough data set to work out how much clouds could have contributed to the melt. Not guilty for now clouds – due to lack of evidence. Which leaves suspect number one – atmospheric air conditions. Guilty! Or, as the paper says ‘our present results strongly suggest that the main forcing of the extreme Greenland Ice Sheet surface melt in July 2012 was atmospheric, linked with changes in the summer NAO, GBI and polar jet stream’. 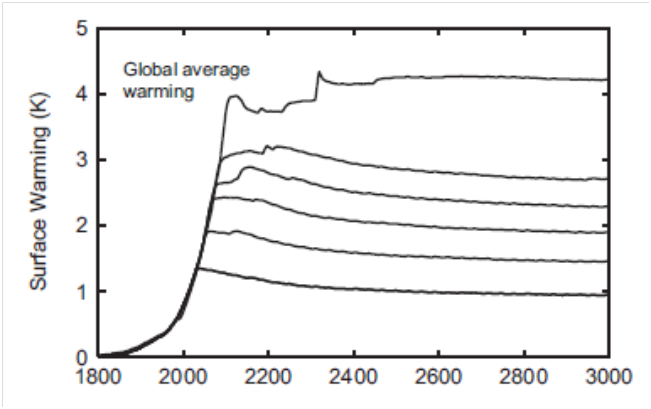 Now comes the scary part – it’s the atmosphere that we’ve been conducting an accidental experiment on over the last 200 years by burning fossil fuels. 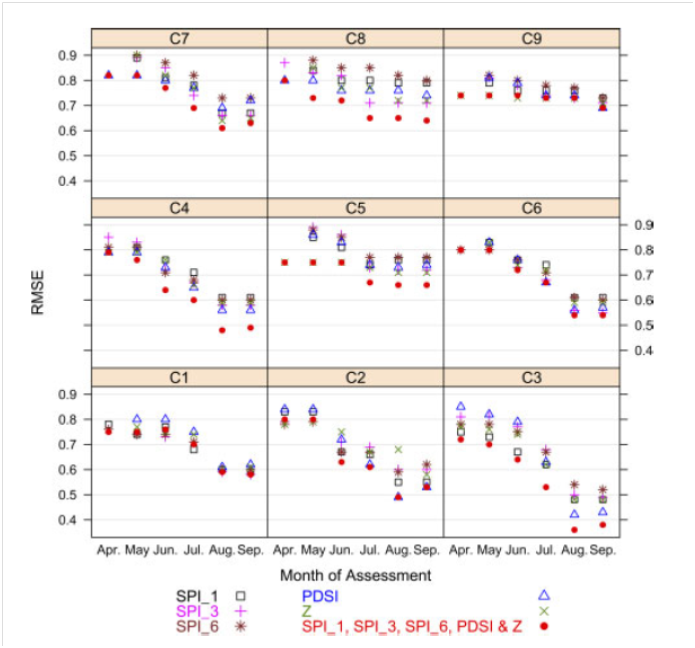 As the researchers point out, the North Atlantic Oscillation has a natural variability and patterns, so we could all cross our fingers and hope that the Greenland melting was a once off anomaly. Given the work that Dr Jennifer Francis has been doing at Rutgers into polar ice melt and how that slows the jet stream and causes it to meander; this may not be a good bet. Combine this with the fact that this level of melting is well beyond ‘the most pessimistic future projections’ and it’s getting scarier. 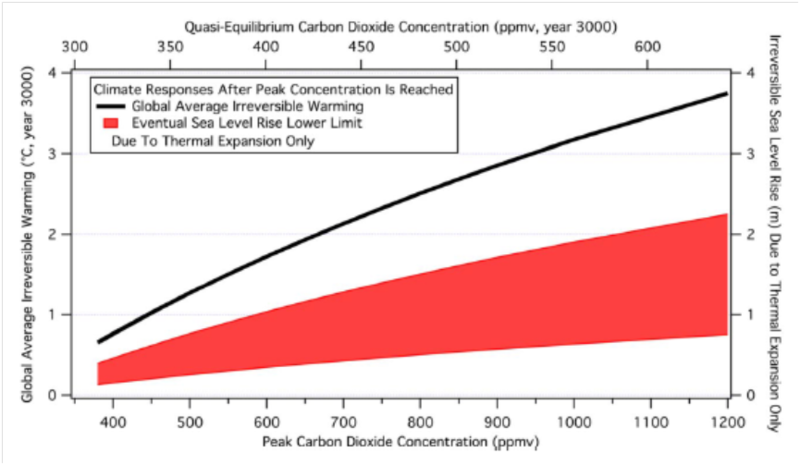 This kind of melting was not supposed to occur until 2100, or 2050 in the worst case scenarios. Interestingly, this could also link through to some of the work Jason Box is doing with his DarkSnow project in Greenland looking at how soot from fires and industry are affecting the melting of Greenland. 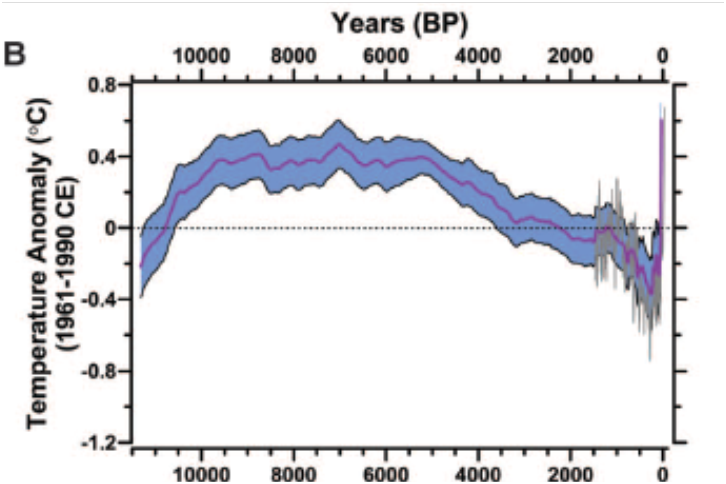 The paper concludes that the next 5-10 years will show us whether it was a one off or the beginning of a new normal. 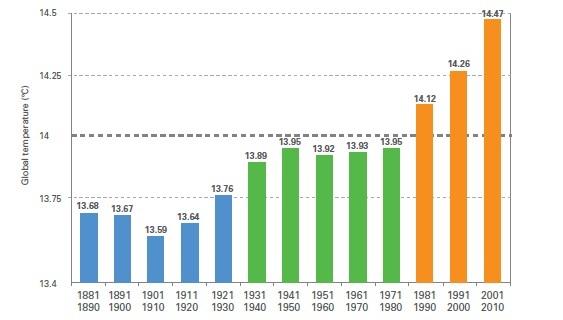 Unless we stop burning carbon, it will only be the start of a terrifying new normal.